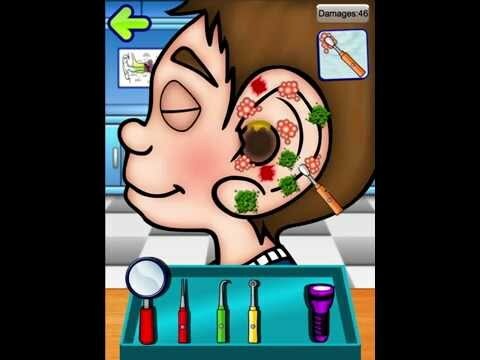 In this great full source code game you’ve all the classic Ear Doctor Tools! The character is animated! Close his eyes when you use the tools, and his eyes follow the mouse position! All the artworks of the game are included and are free to use in your personal projects! The project is ready to publish!